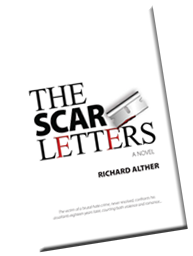 RICHARD ALTHER has published two previous novels: THE DECADE OF BLIND DATES (2008; www.thedecadeofblinddates.com), and SIEGFRIED FOLLIES (2010; www.siegfriedfollies.com). 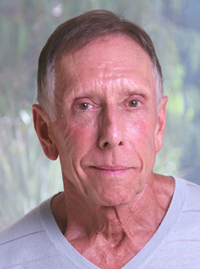 Richard has trained and competed nationally as a Masters Swimmer for several years. 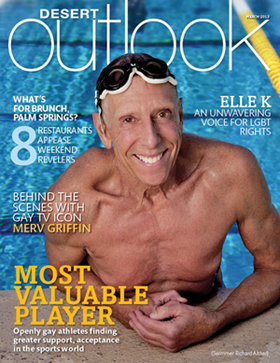 At the Gay Games in Chicago he won four gold medals and a silver. 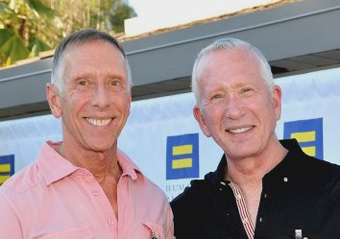 After continuous and far-flung adventures as an emerging gay man, thirteen years ago online he met his husband, the musician Ray Repp. They divide their time between homes in Southern California and Vermont, where their grandchildren reside.